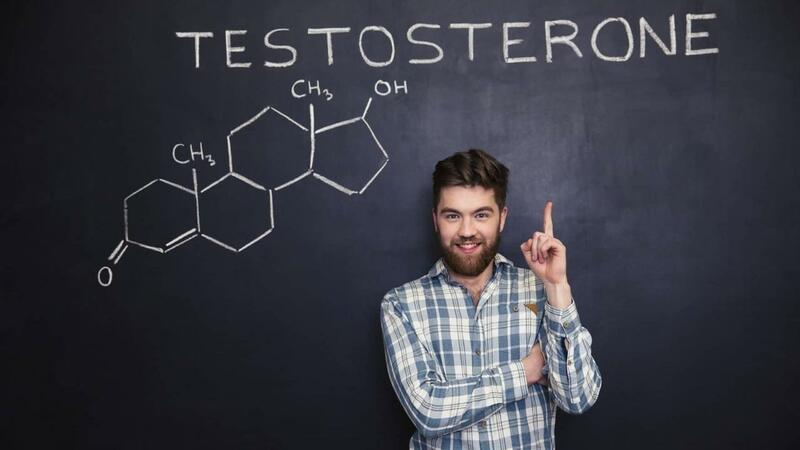 All men will deal with declining testosterone at some point in their lives, and in today's world, even men in their twenties are dealing with low T.
What are the symptoms of low testosterone? How do you know if you are struggling with low testosterone? What nutrition, exercise, and lifestyle factors can hurt and help your testosterone levels?